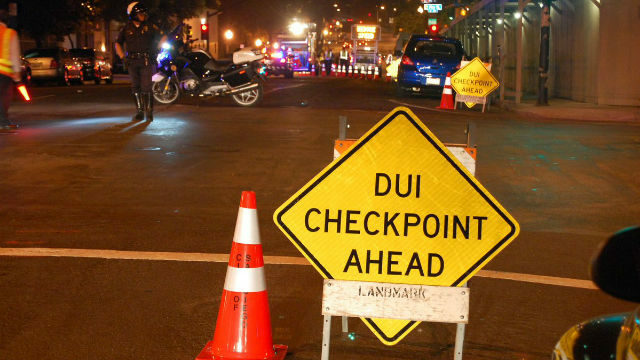 A sobriety checkpoint conducted in Pacific Beach this weekend resulted in more than a dozen arrests, police said Sunday. 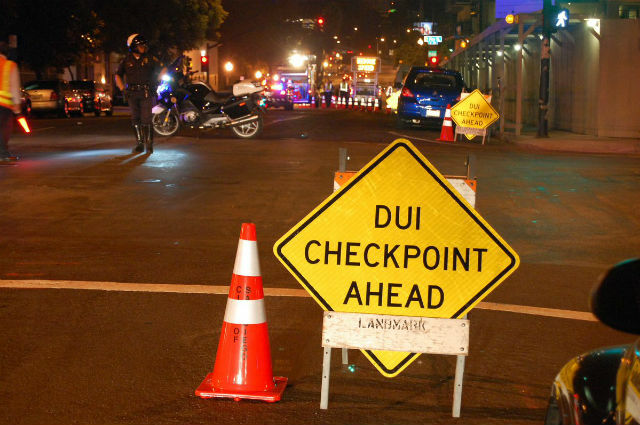 The San Diego Police Department conducted the checkpoint between 11 p.m. Friday and 3 a.m. Saturday on Mission Bay Drive just north of where it meets Interstate 5, San Diego police Officer Mark McCullough said. Officers evaluated 27 drivers, and arrested 14 of those on suspicion of driving under the influence of alcohol, McCullough said. Police also issued one citation for a driving on a suspended or revoked license, and issued five other citations for unspecified violations. More than 1,800 cars passed through the checkpoint.